Everybody loves Android- we all know it and now LG is one of the first to announce it. 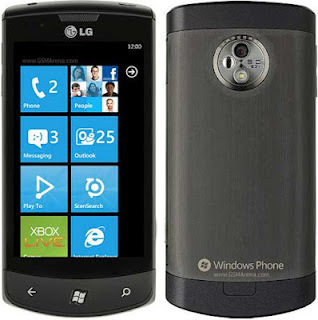 It is unofficially clear that LG is dropping from the Windows Phone race and has no plans to release any gadgets of that kind. In the meantime LG will continue its partnership with Microsoft. Basically it’s not a very surprising decision. Because Nokia Lumia is the most popular Windows Phones series and its demand is very poor. So it’s just foolish to waste time for developing news WP devices where there are huge demands of Android phones. So it is quite natural for LG to focus completely on Google's Android OS. Microsoft’s CEO Steve Ballmer has a scheduled visit in Korea in May to explore partnership opportunities. LG is most probably on the list too, so we’ll have to see what happens then. Keep in mind though, that Samsung will surely be pushing WP8 running devices later this year, which will be an additional threat for everyone else.